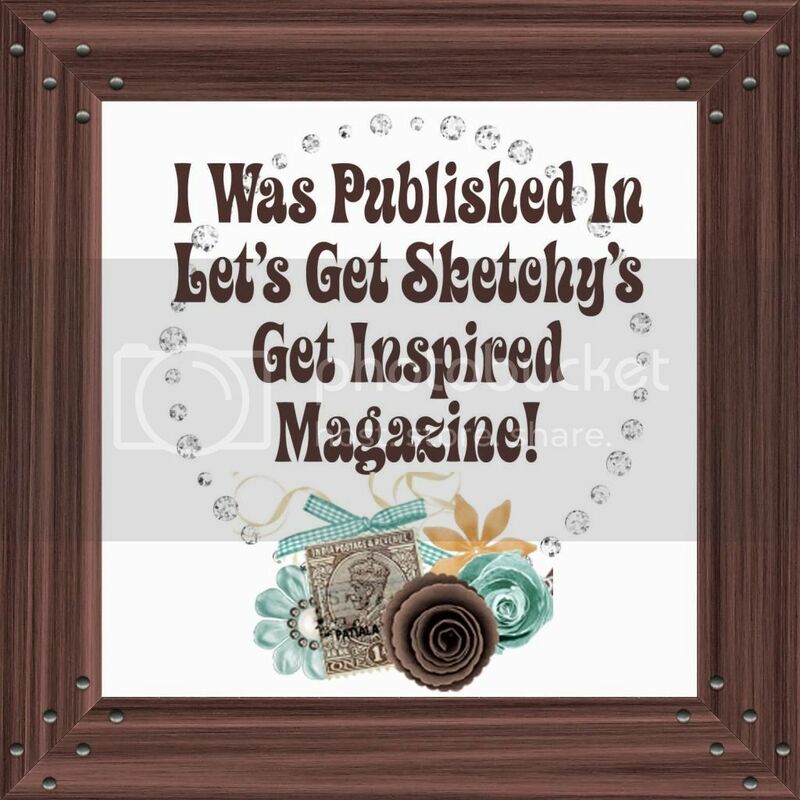 Sketch n Scrap #113 – Unleashed !! That cut file is awesome Heather! Fabulous layout! Thanks so much for joining us at Sketch N Scrap! I love this layout, how creative! The title is perfect for your photos/theme! Thanks for joining us at Sketch N Scrap! This is such a great layout! Love the large title and the colors on this layout are just perfect. 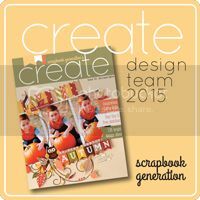 Thanks for sharing with us at Sketch N Scrap! Beautiful layout! Love the wood paper. Thanks for joining us at Sketch N Scrap.